Found within the borders of Asia and Europe, Georgia has a distinct and ancient cultural heritage, and known for its tradition of hospitality and amazing cuisine. This is a land that is also referred to as the Cradle of Wine, because it has one of the oldest wine making traditions all over the world. Every corner of the country is rich in history and a beauty that is unique to this place. Lakes surround the country, and picturesque mountain views provide a pleasant tableau to relax. Museums, churches and monasteries dating back to the 17th century are also all over the land- a must-see for any history buff. Western Georgia is also the site of the ancient kingdom of the Colchis, which is very famous as the destination of Jason and the Argonauts as they searched for the Golden Fleece. After reenacting your own version of the quest with your friends, visit the Motsameta Monastery in Kutaisi, which has a splendid view of the Red River and the surrounding gorges. Immediately you will feel the mystique of this place and a sense of having gone back in time. Take a day trip to Signagi where most of the country’s vineyards are located. Savor the exquisite local cuisine and sample the wine. Georgia wine is touted to be one of the best in the world, so this is one experience that you should definitely not pass on. This is a country that loves to drink, and it has a stupendous amount of beers, liquors, wines and distilled drinks. Do yourself a favor and buy as much Georgia wine as you can to take home with you. It’s simply that good. For some active fun, you can also do some skiing at the Bakuriani or Pasaunari ski slopes, or climb Mount Kazbeg, one of the highest mountains in Europe. Whatever you choose to do, Georgia, Eurasia will amaze you at every turn. 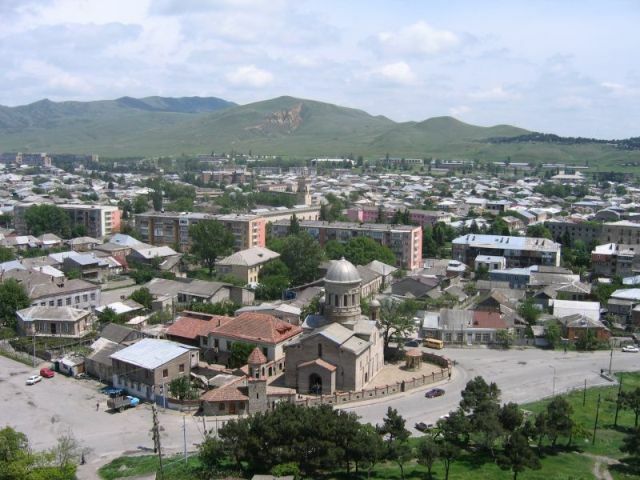 Akhaltsikhe is a hard-to-reach town in Georgia as its name is hard to pronounce. The name looks Japanese, but it is very traditional Georgian. It is one of Georgia’s remotest towns and widely known for its unique tourist attractions such as the Borjomi-Kharagauli National Park, Vardzia, Akhaltsikhe Castle, Sapara Monastery, and Khertvisi Fortress. The Gudauri ski resort is hands down the best ski resort in Georgia and one of the best in the world. The runs are perfect for intermediate skiers, expert skiers and free riders. The place is simply magical. Around the resort are dramatic white peaks and stunning drops and gorges. The slopes are above the line of trees and the entire resort is over the clouds. 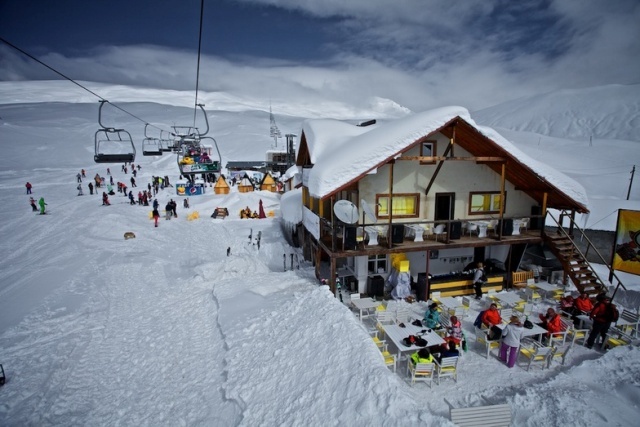 As if skiing is not a mountaintop experience in itself, this prime Georgian resort takes the sport to an even higher level. 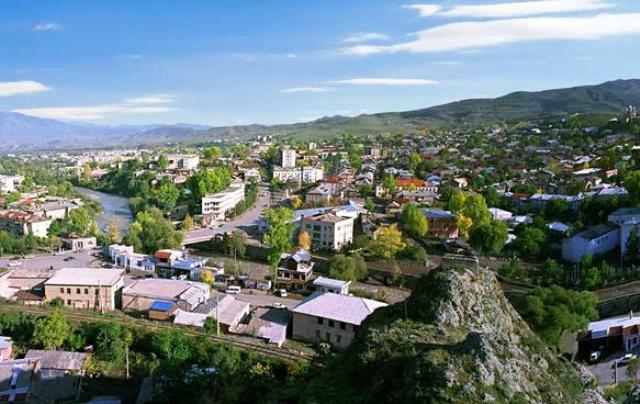 Located in eastern Georgia, the town of Gori is the regional capital of Shida Kartli, which covers the districts of Kareli, Kaspi, Java, and Khashuri. Archeological finds reveal that Gori truly is one of the oldest cities in Georgia. Discovered in the area are prehistoric clay walls, red tiles, jugs, and clay utensils that suggest an organized settlement that used to thrive in the area during the early Bronze Age. Georgia is a former Soviet Republic in the Caucasus region; an ancient country that is known for its history, snow-capped mountains and very friendly locals. The mighty Caucasus Mountain ranges are found in the region between the Black Sea, Caspian Sea, Russia, Turkey and Iran, and one of the peaks popular for skiing is found in Georgia. 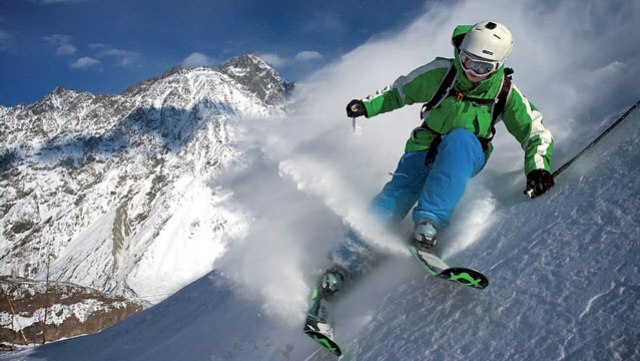 Skiing in Georgia is as popular as surfing in Hawaii or rock climbing in Switzerland. 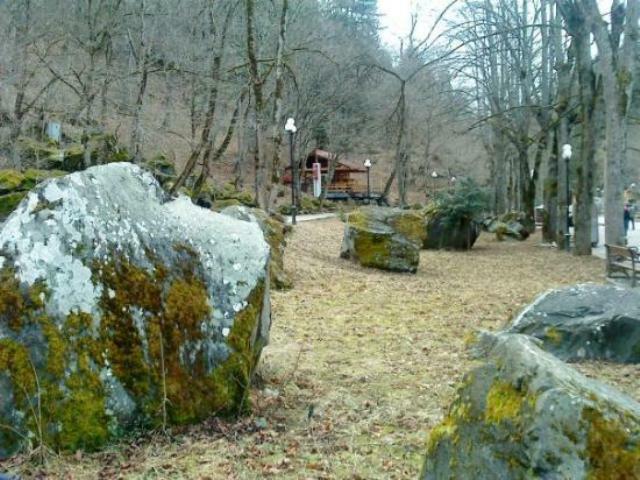 Borjomi-Kharagauli National Park is the pride of Georgia, a country in the Caucasus region that is rich in natural treasures and tourist attractions. Boarded by the Black Sea and dotted by picturesque mountains of the Greater and Lesser Caucasus Mountain ranges, Georgia is one of the most spectacular places that have been blessed by Mother Nature. It is almost a crime of nature for putting together all its treasures in one geographical location. 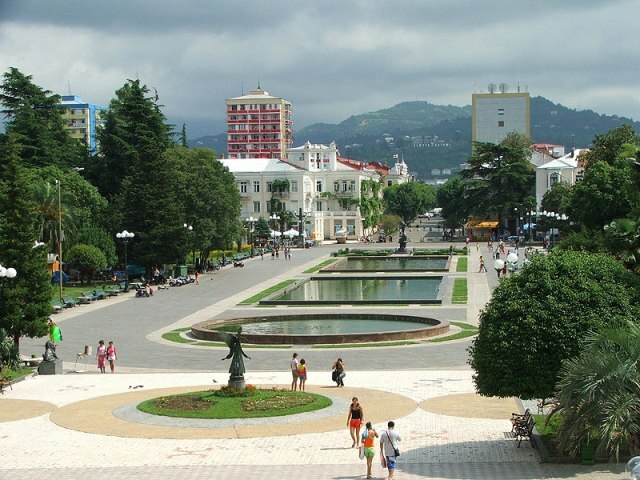 In a country known for ancient cities and medieval landmarks, the tourist city of Batumi is relatively very young and distinct. It was built in the 19th century primarily as a relay post for the transport of oil from the oil-rich city of Baku in Azerbaijan. The city was later declared as a free port and was considered a leading holiday destination in this part of the world. Today, Batumi is known as Georgia’s summer holiday capital.